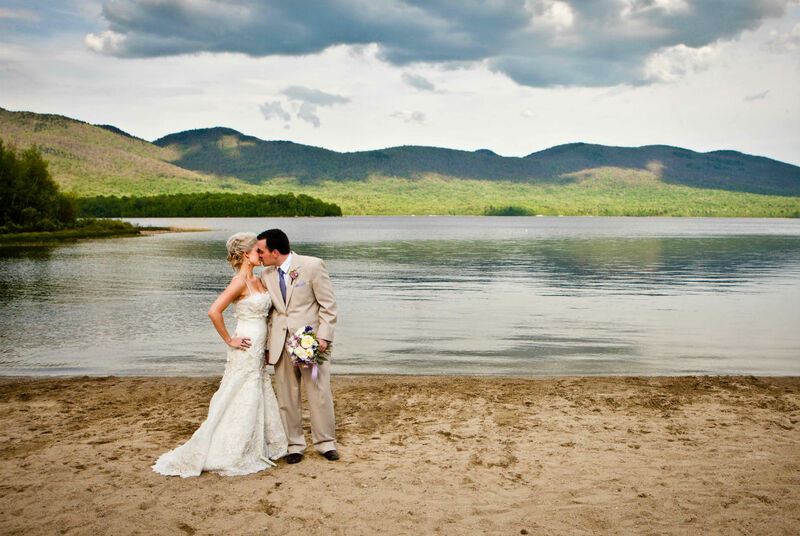 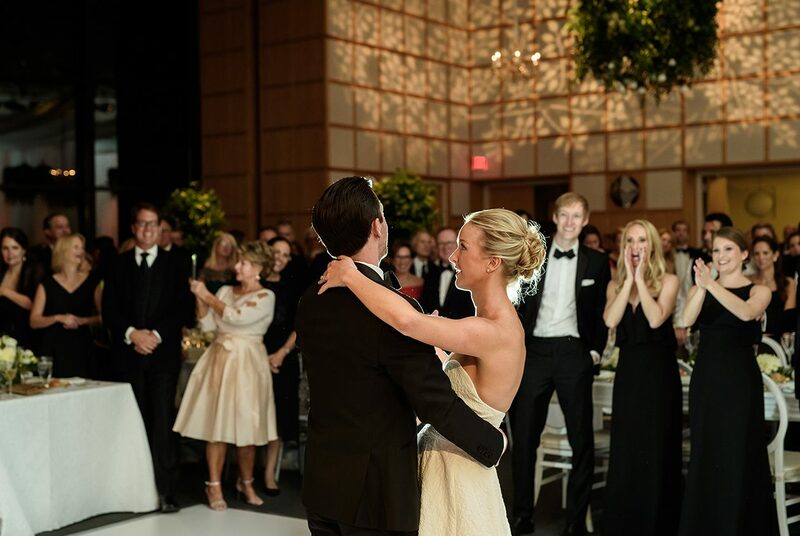 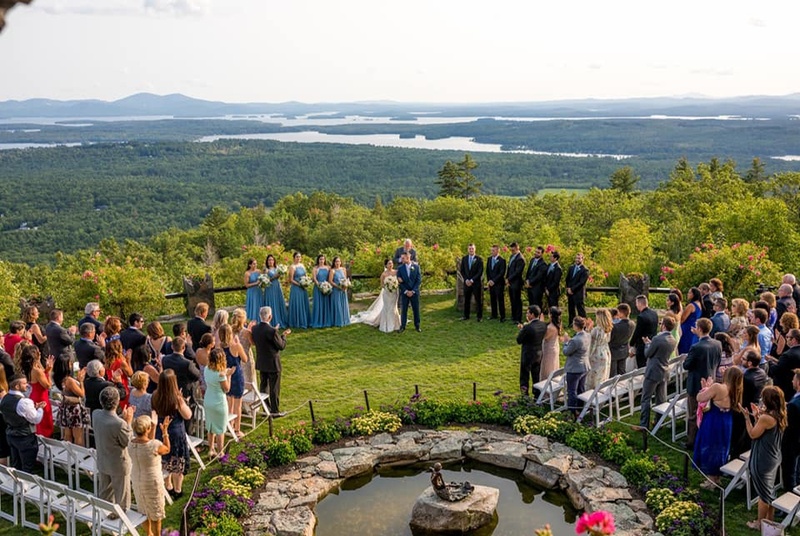 Imagine gathering with family and friends in a picturesque New England village to celebrate your most special occasion. 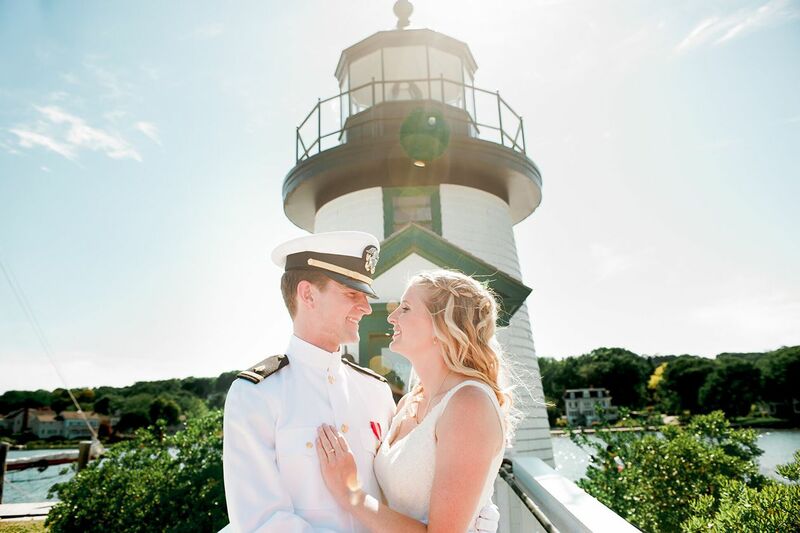 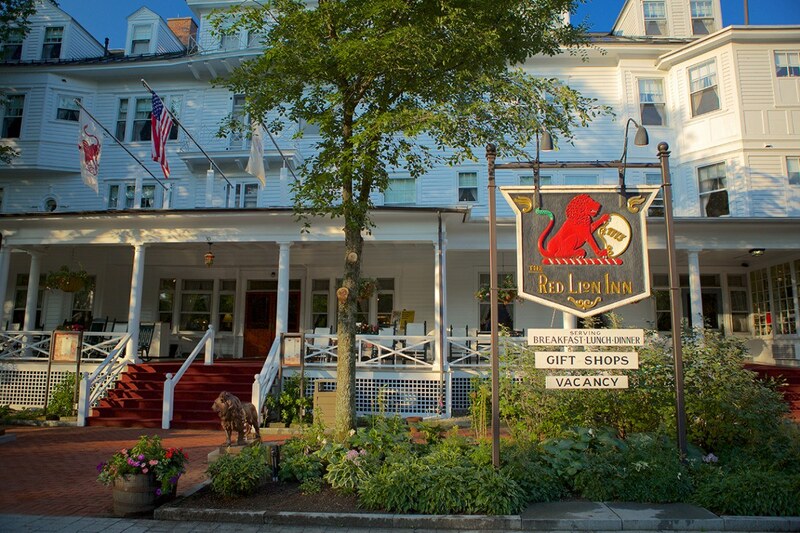 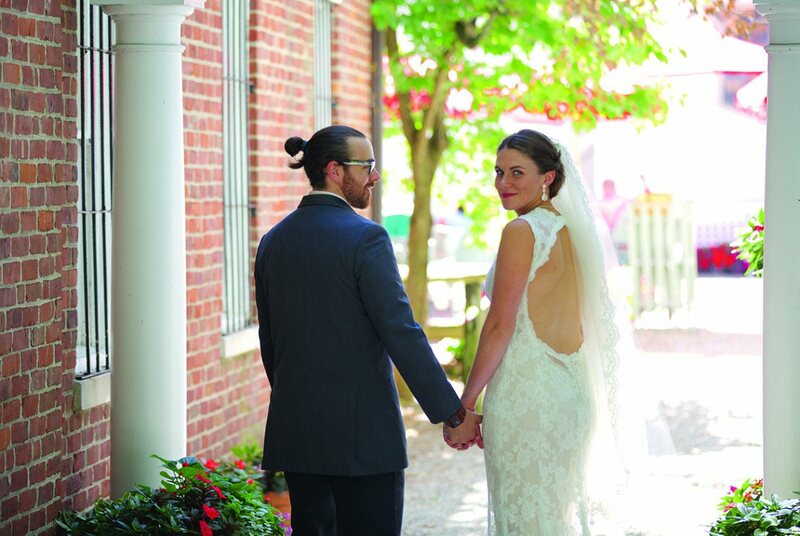 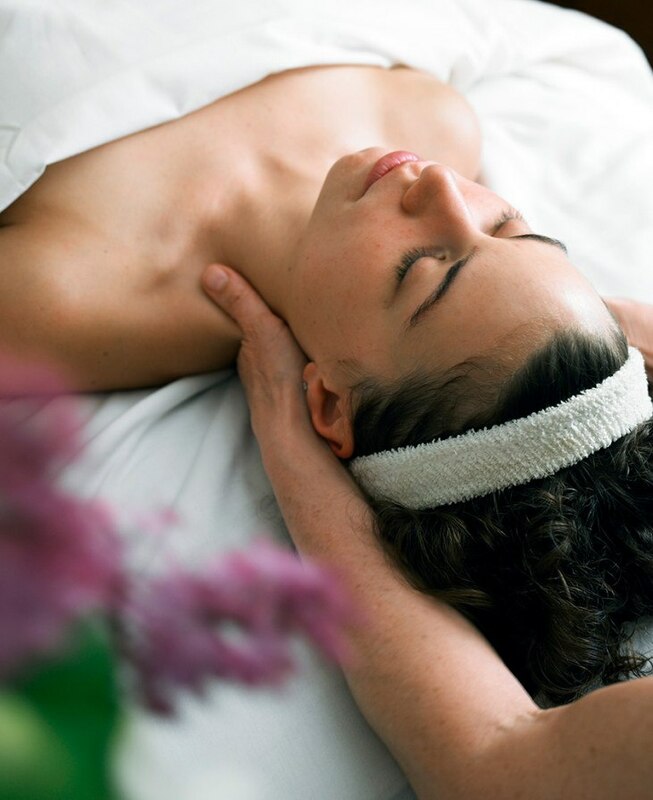 The Red Lion Inn offers wedding couples and their guests warm hospitality and superb cuisine in historic surroundings that will make your wedding all the more memorable for everyone. 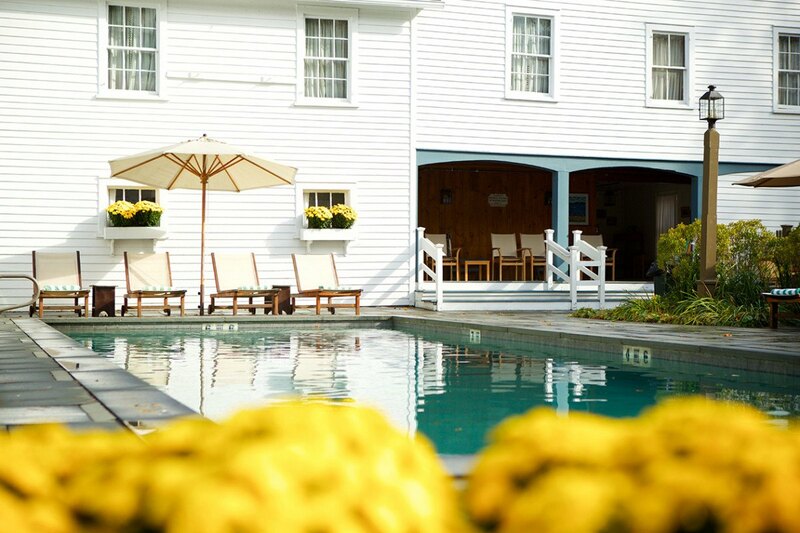 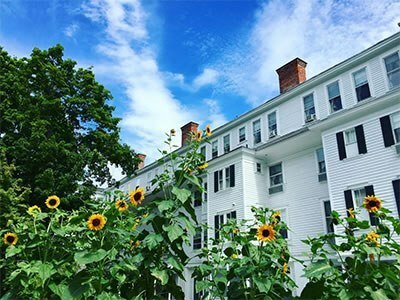 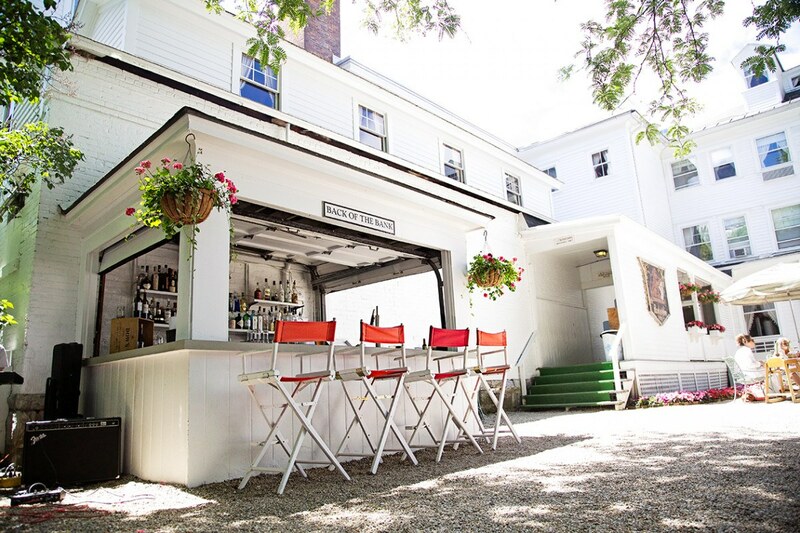 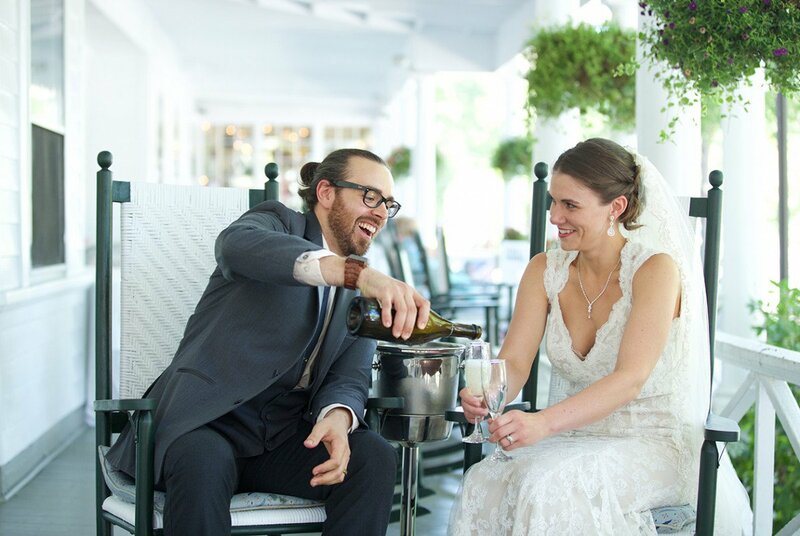 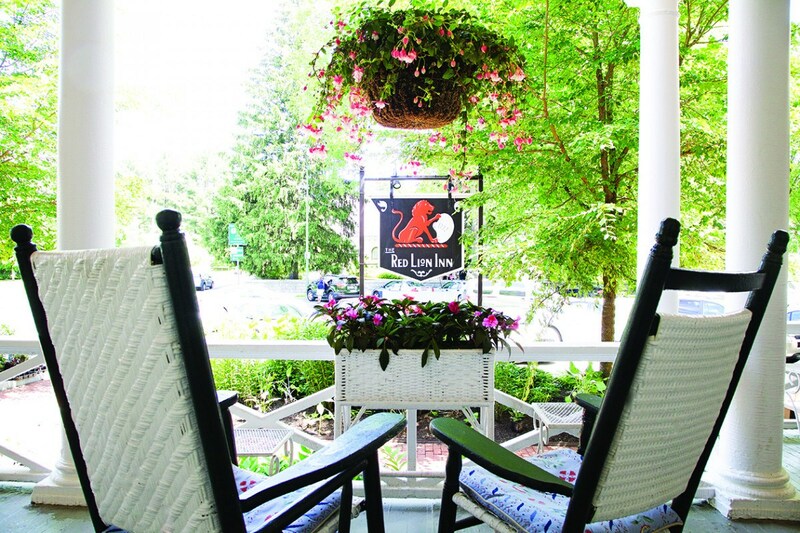 Specializing in smaller events that deserve extra attention, The Red Lion Inn in the beautiful Berkshires offers a variety of wedding venues for the rehearsal dinner, ceremony, reception, or brunch, including antique-filled private event rooms, the flower-filled courtyard, and other unique spaces.